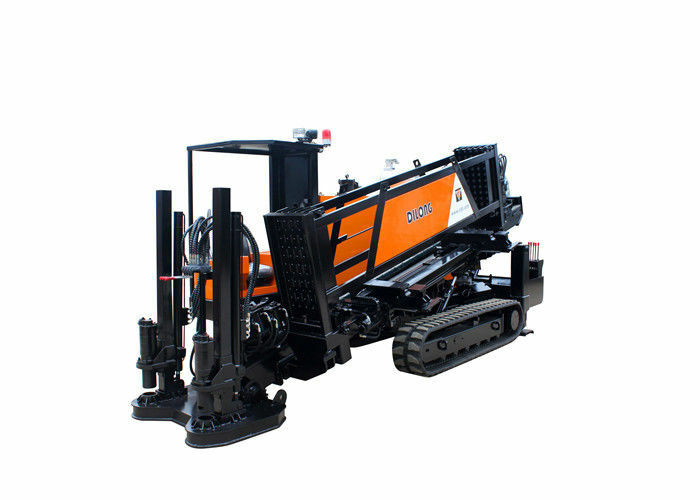 DL200A horizontal directional drilling machine refers to an engineering machine designed for the purpose of pipeline laying in case of no eacavation of earth surface,and is widely applied for laying pipelines for urban water supply,gas,natural gas,power and petroleum etc.It is automatic,full-functional and fitted with shaft set assembly,automatic anchorage baseboard,laege-tonnage hoist etc.characterized by high rotation speed,high torque and pull-push force,and high travelling speed,and compact structure ect. 3.1 with the adopting of Cummins Series B 110KW engine especially for engineering machine ,the machine has reliable power and can provide 200KN pull-back force.200KN upsetting force,5900N.m torque and maximum power among the drilling machines of same tonnage. 3.2 With the adoption of imported main hydraulic parts ,like PERMCO EATON and PALL.the machine has reliable performance and guaranteed quality. 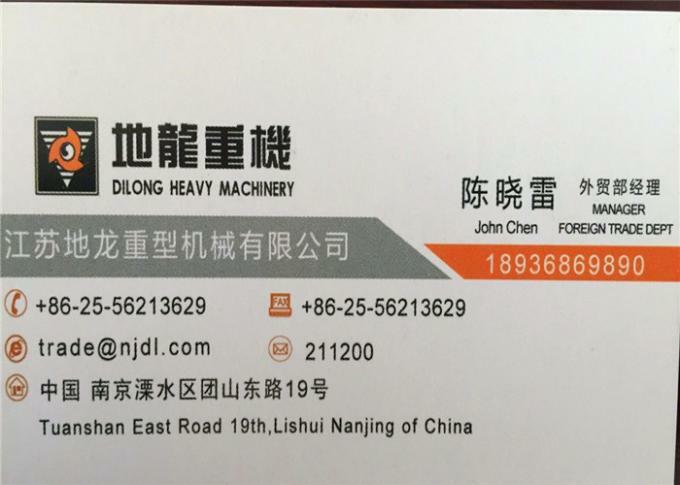 The machine has automatic raplacement of drill pipe system,change drill pipe very simply and quicky. The machine is fitted with an automatic anchorage baseboard which can operate the selector valve for automatic anchorage to ensure raliable fixing of the machine and reduce labor strength. The machine is fitted with rubber crawler to protect the pavement and minimize damage when it travels in urban area.protection area and scenic spots. 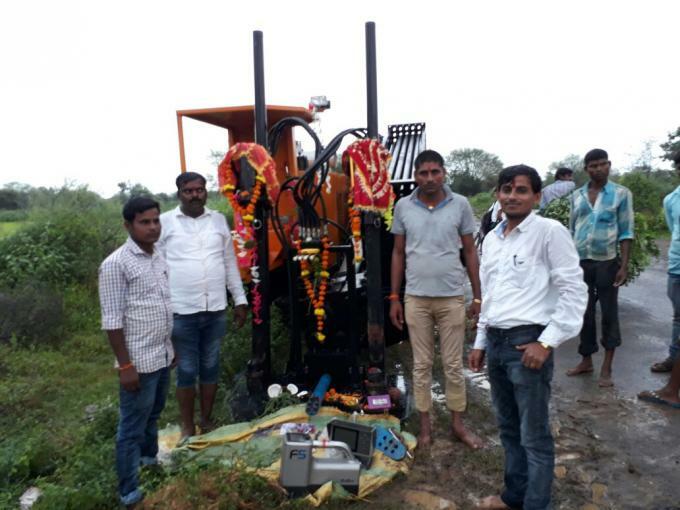 Famous international PALL filter score is employed for this machine,which has powerful waste removal and rosolution capacity and can guarantee reliable operation of the drilling machine for a long time.